Jackass #5 – People who tell you they are dieting! We are all for America getting healthier. We are all for people grabbing an apple instead of a Cinnabon. But if there has ever been a jackass move, it’s telling everyone you can that are on a diet. First, we really don’t care – we are more concerned with what we are going to eat next, not what you’re NOT going to eat! Second, don’t you detect in dieters a bit of a “holier than thou” attitude? Really, do you really have to make it public that you won’t be shoveling down the pop tarts anymore? Better yet these-carb quitters insist on learning how everything is prepared – as if they can influence the preparation routine with a few choice comments. 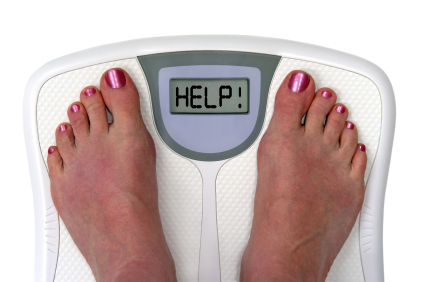 Look, dieting is misery – contrary to what any bestselling diet book says. This is because you are literally starving yourself. You are eating less that your body requires. So Mr. Cranky, do us all a favor, keep your misery to yourself!